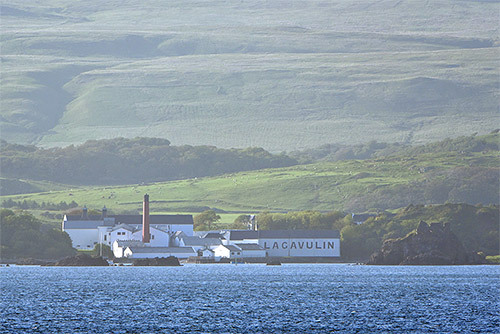 That's of course Lagavulin distillery (and Dunyvaig Castle on the right). As usual I'll post a larger version of the picture on the photoblog on Saturday morning. And with that, good night and have a great weekend!